BROOKLYN (CN) — New York state on Thursday followed through on its promise to sue the U.S. Environmental Protection Agency and its Administrator Scott Pruitt for allowing dredged sediments to be dumped into eastern Long Island Sound. Attorney General Eric Schneiderman and Governor Andrew Cuomo said the EPA’s site designation violates the Ocean Dumping Act and the Coastal Zone Management Act. “Our waters are not dumping grounds,” Schneiderman said. “EPA’s first job is to protect our natural resources – yet by designating this unneeded disposal site, EPA is allowing huge amounts of dredged waste to be poured into yet another area of the Long Island Sound. That’s unacceptable. Cuomo said the state must protect its environment when the federal government refuses to do so. “We will establish that this designation not only poses a major threat to a significant commercial and recreational resource, but that it also undermines New York’s longstanding efforts to end dumping in our treasured waters,” the governor said. To properly quantify the capacity at already designated sites. Also, the EPA has been unresponsive to New York’s stated concerns about the reliability of sediment testing and has made insufficient assurances that the dredged material will not hurt the environment, as it has in the past. 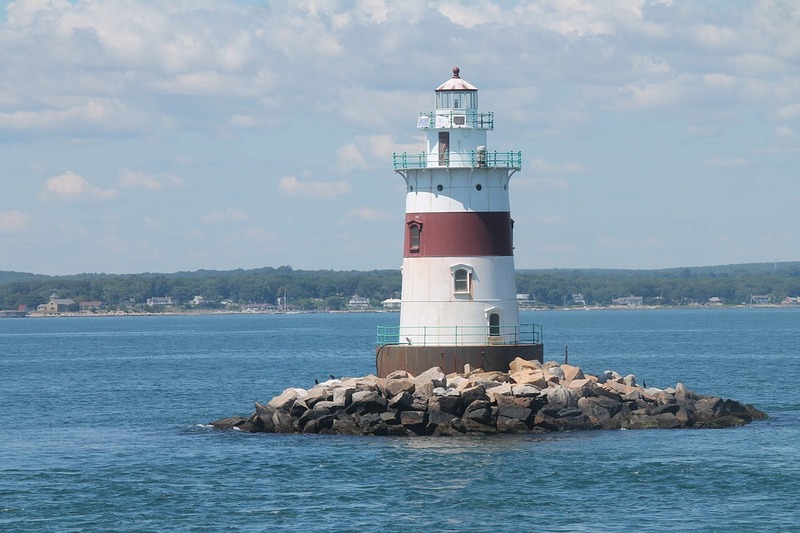 New York says that increasing the volume of open-water disposal of dredged materials, and the number and availability of open water disposal sites is inconsistent with public investment and policies already in place to restore the Long Island Sound. New York has been consistent to its opposition to open water disposal. In 2005, the state opposed a plan to continue dumping dredged material in Long Island Sound. This led to the historic agreement between New York, Connecticut, the EPA and the Army Corps of Engineers, mandating a focus of beneficial reuse of dredged material and the reduction of open water dumping. However, EPA reneged on the 2005 agreement and pursued expanding dredge material dump sites by permitting a new one in the eastern portion of Long Island Sound, the state says. He said Connecticut supports the EPA designation of new open water disposal site in eastern Long Island Sound. The EPA did not respond to a request for comment Thursday. Schneiderman and attorneys in his Environmental Protection Bureau represent the state in Federal Court.